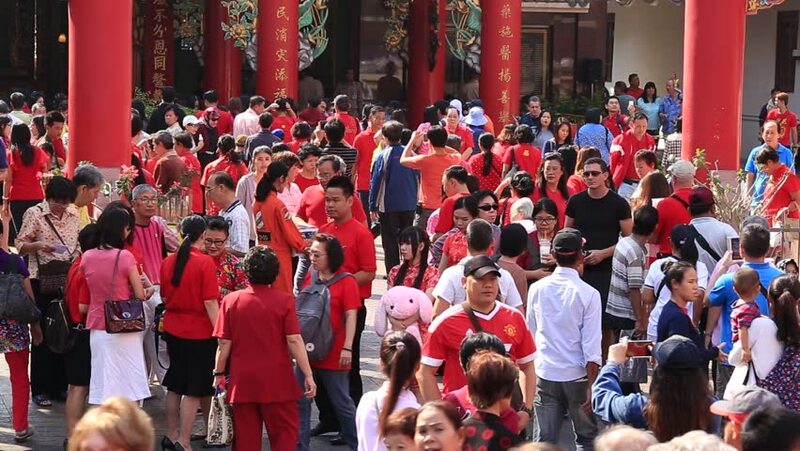 hd00:13BANGKOK, THAILAND - FEBRUARY 08, 2016 : A crowd of people roams the street of Yaowarat during the celebration of Chinese New Year and Valentine's Day. Yaowarat is a Chinatown situated in Bangkok. hd00:15KATHMANDU, NEPAL - DEC 22, 2013: Unknown pupils during dance lesson in primary school. Only only 25% of girls attend schools and half of the children can reach the 5 grade. hd00:11DHARAMSALA, INDIA - SEPTEMBER 24, 2014: Unidentified Tibetan monks and people from the lessons of the Dalai Lama, Buddhist temple, McLeod Ganj.